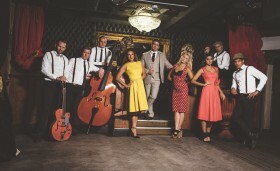 We have been seeking out acts that are most like the Scott Bradley Style music here in the UK and we think we have found some great Post Modern Jukebox alternatives. The Post Modern Jukebox style musicians need to reflect that modern pop songs but using Jazz and Swing as a backdrop to their sound. Ideal for Weddings and Corporate events we have provided this kind of act to many events this year ( Including Google UK) The music is upbeat, cleverly arranged and excellently executed by these pros. Here is a selection of our best and most popular so far! Having an amazing year, performing at concerts , weddings and events all over the UK. 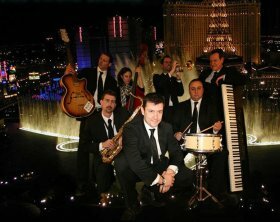 As the name suggests they are a fabulous vintage swign band that perform a great selection of pop within the swing sound. These guys are just an amazing act with such a lot of experience in the industry, and their experience is almost as long as their set list. Their demo just says it all! 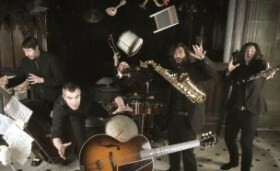 SPIFFING 20s SWINGERS take the 20s sound and perform songs from artist such as MotorHead ! 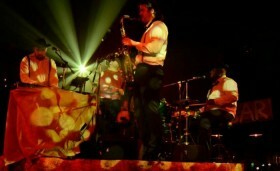 Looking for the ultimate urban band to hire? Hire an urban beatboxing collective to perform for your wedding or event. What is Beat Boxing? Beat boxing means that they create all of their music using nothing but their mouths, no instruments, no effects, no backing Cd’s. The band are currently making a name for themselves around the UK and in Europe, and are truly a different and exciting act which is ideal for University Events, wedding, functions and also the corporate world. and need some help with booking bands and planning a festival? 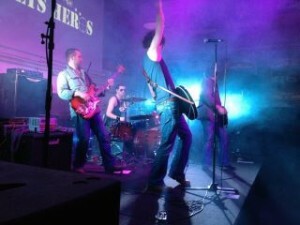 You have just found one of the most experienced festival planning teams for live music events in the UK. We have injected our enthusiasm and expertise into a host of music festivals across the country, both large and small, with outstanding results and excellent feedback. Tap into our teams’ ten year’s experience in live music event organisation. Our festival consultancy services offer everything you will need to create your brand, book and promote your event. Offering a range of festival booking facilities all under one roof, we promise to get your event from planning stages to finalisation, as well as promotion, both on and offline marketing, and ticket sales. Social media marketing-Facebook, Twitter and all the networks that get your message out there. Event PR and promotion onto TV, radio and event listing websites. Brand creation, leading to festival poster and flyer design, including POS. Advice on all aspects of festival staging and lighting, as well as audio/PA hire information. Access to established music industry contacts via our networks. If you are looking for a Michael Buble Swing band act to hire for a tribute night or even a Wedding then we have loads of different line ups for you to choose from. Michael Buble and the Swing era is one of the 2014 biggest trends in live entertainment and shows no sign of slowing. We have some of the UK’s best Buble tributes that range from soloists all the way to 12 piece bands that perform all the favorite tracks from this modern sinatra. 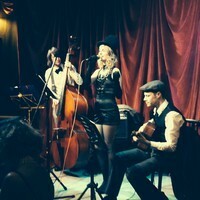 Looking for a 1930 or 1940 band for hire in South East or UK then we have some Vintage acts for you. 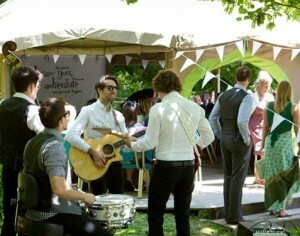 We have been busy in and and around London and the south finding some amazing retro musicians for you. 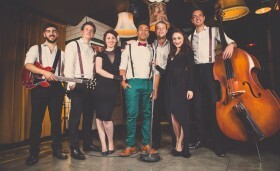 One of the biggest things to come out of this year has to be the Gatsby influenced 20s style swing bands. 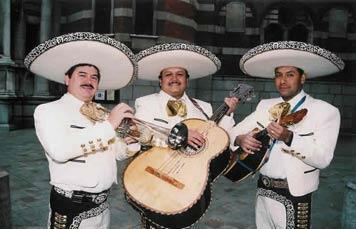 As well as the Mariachi bookings a lot of you are going for a Gatsby swing tribute act. 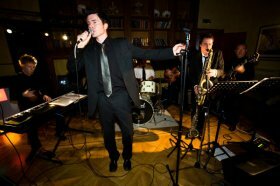 WHY HIRE SWING BANDS FOR WEDDINGS ? 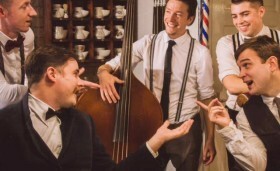 Swing and retro is still in, because it is covered by so many modern acts and has a wide appeal to a broad age group we can see why wedding couples love it. OTHER RETRO STYLES TO HIRE? 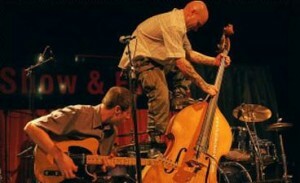 We have got some amazing Retro Rockabilly acts for you too. 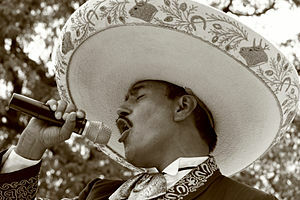 Visit here for a great act!